Assistant news director, program director. Bachelor of Science in Journalism, 1974. Bob Epstein’s career has taken him from WPGU to one news frontier after another – from the innovative years of commercial FM news to the melding of all-news cable with the Internet. And now, he is one of the most influential and honored network news executives, serving as senior broadcast producer of The NBC Nightly News with Brian Williams. 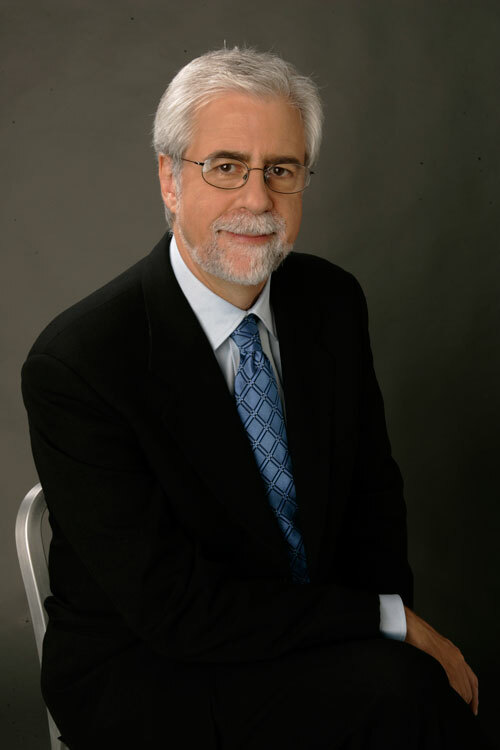 Epstein began his professional career as a news writer at WGN Radio and Television in Chicago and a reporter and anchor at WTAX/WDBR Radio in Springfield, which led to his first job at NBC News as a reporter and anchor at WMAQ/WNIS Radio. Four years later, Epstein was working for WBBM-TV/CBS Chicago, where he was a news writer, producer and executive producer. He moved to New York and worked at WCBS-TV as an executive producer. Epstein also worked as a senior producer for CBS Morning News and the weekend editions of the CBS Evening News, senior broadcast producer at CBS This Morning and as a producer of the CBS Evening News with Dan Rather. Then in 1996, Epstein was named executive producer of MSNBC where he was responsible for all daytime and hard news coverage. Since 2000, Epstein has been the senior producer for many NBC News specials, including the millennium, the Sept. 11 attacks and their aftermath, political conventions, elections and debates, and the war in Iraq. Also since 2002, Epstein has worked on the NBC Evening News, first as the senior broadcast producer of the weekend editions and now as the senior broadcast producer of the NBC Nightly News with Brian Williams. Epstein has also won several awards for his work, including an Emmy for NBC’s special coverage of the funeral of Ronald Reagan, Peabody and Emmy awards for CBS’ coverage of the assassination of Israeli Prime Minister Yitzk Rabin and a Sigma Delta Chi award for the Attack on America special with Dateline NBC. As a member of the College of Communications Resource Development Board, Bob has continued to contribute to the advancement of the University. This bio was written at the time of Bob Epstein’s inauguration into the 2007 Illini Media Hall of Fame.